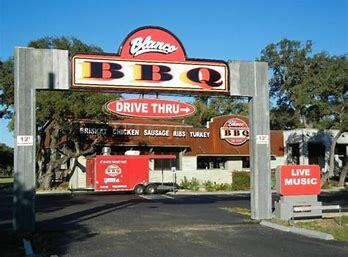 In 1992 the Peacock family bought an old Exxon station with one purpose in mind – to create in San Antonio the same great barbecue that can be found in some of the small towns across Texas. 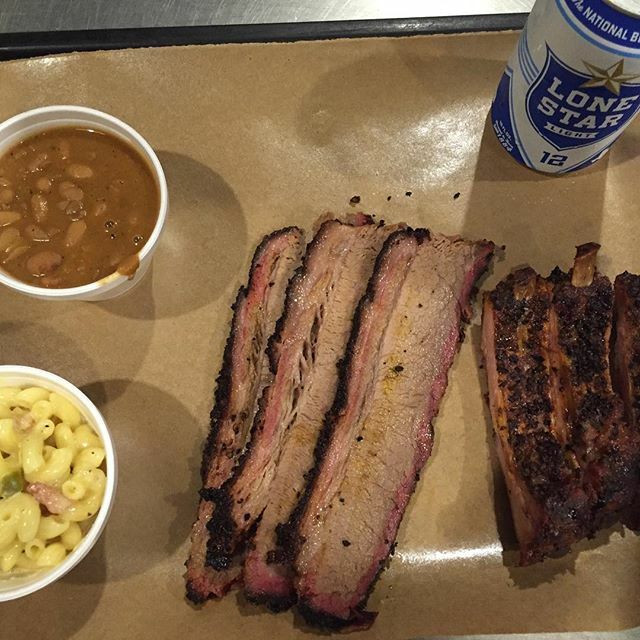 The result is some of the best barbecue in all of South Texas. 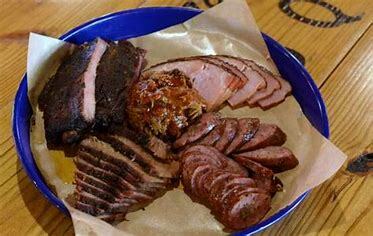 At the Barbecue Station you will find all the traditional meats and side dishes. What you won’t find are fancy tablecloths and all the non-barbecue items found in so many of the chain BBQ restaurants. 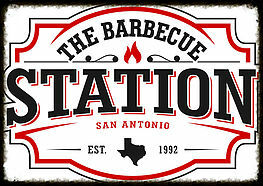 If what you’re looking for is wood smoked barbecue where the sides are made fresh daily from scratch, then the Barbecue Station is your place.